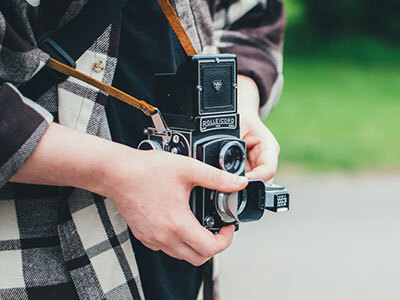 Do you have an old or damaged but beloved photograph? 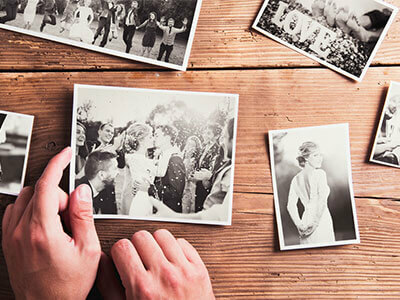 We can restore your cherished memories for the next generation. 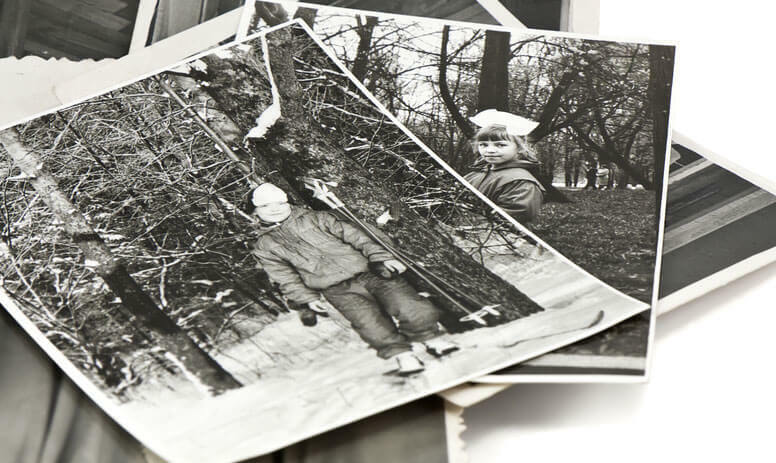 We restore faded and damaged photographs without harming your original. retouch, soften and remove blemishes, and we can add (or remove!) people and/or objects! 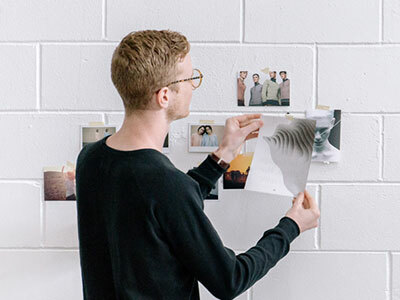 Your photo is scanned on our high resolution pro-quality scanner to capture every detail in your original. We take special care in handling your originals and once your photo restoration is complete, we print your photo and archive it to CD. We'd love to see you! Come visit us in store and say hi.